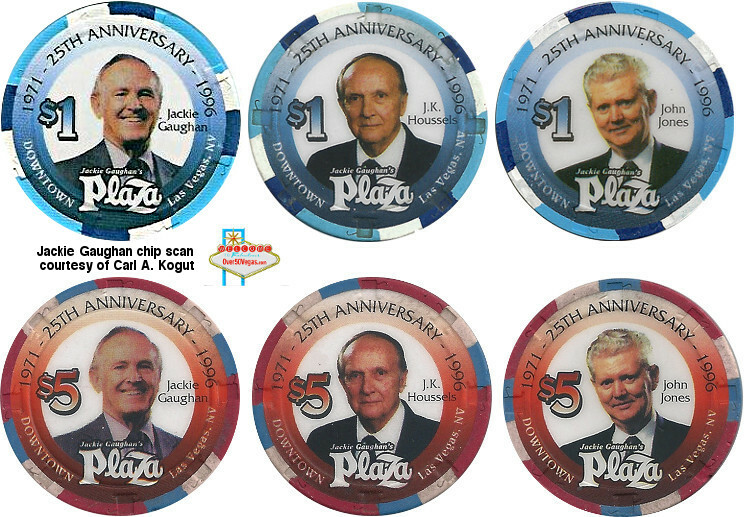 The Union Plaza became Jackie Gaughan’s Plaza in 1992. 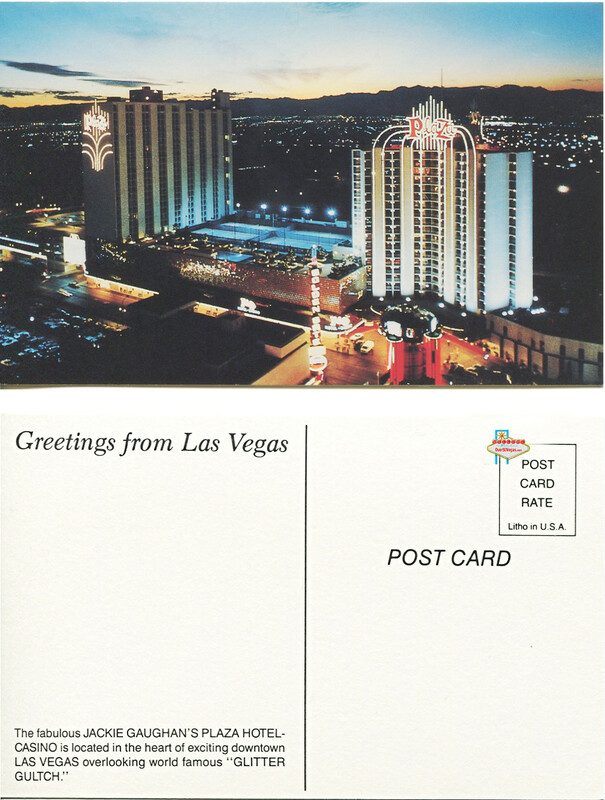 The 1971-1996 dates includes the Union Plaza. 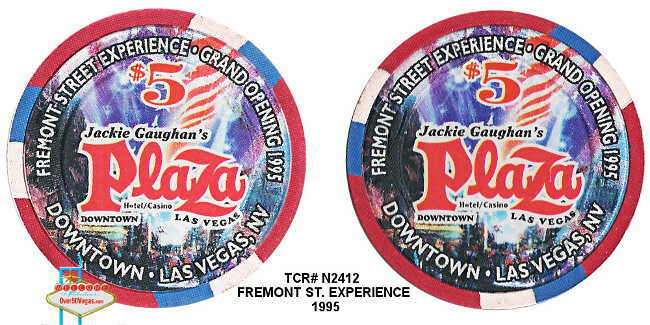 $5 Limited Edition Chips celebrating the opening of the Fremont Street Experience in 1995.